Trading volumes at Tokyo’s main financial derivatives trading venue suffered a decline during the month of February. Volumes dropped by 25% from figures reported in January largely due to continued problems on the global sphere with the Russian and Iraqi crises causing uncertainty. 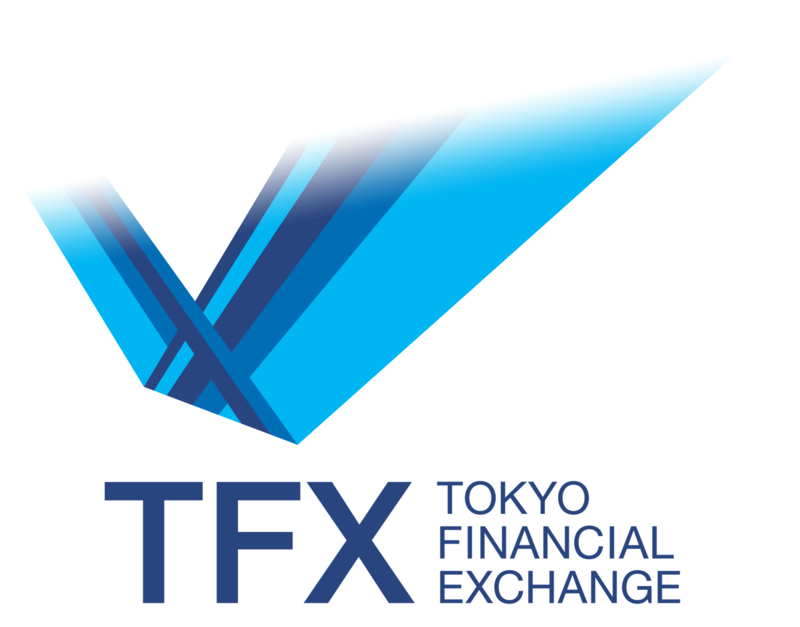 Tokyo Financial Exchange (TFX), a leading derivatives trading exchange, saw volumes drop during the month of February. The venue reported total volumes reaching 2,694,265 in the month, with daily average volume of contracts executed reaching 137,714. The USD JPY contract was the most liquid of all the instruments offered by the venue. However, volumes were lower month-on-month by 25%. The multi-asset venue also saw declines in its core interest rate derivatives contracts. The 3-month Euro Yen contract dropped 32% month-over-month.